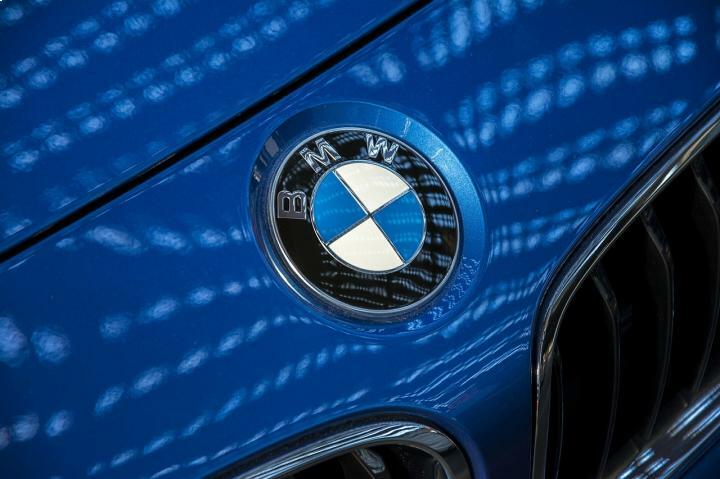 The BMW 5 Series has scooped the title of What Car? 2017 Car of the Year. The vehicle won the luxury car of the year category and then beat all-comers in the other categories to take the overall title for the best new car introduced in the last 12 months. The awards, now in their 40th year, recognise the best in the motor trade across a range of areas from safety to small cars, readers’ awards to technology. Views from industry experts can be useful if you’re deciding to shake-up your business and alter the type of vehicles you stock in your showroom. However, if you are looking at a radical change, remember to check your motor trade insurance policy to ensure you remain fully covered for any alterations you decide to make. The What Car? judges chose the BMW model ahead of new Rolls-Royce and Mercedes-Benz cars in the luxury category before awarding it the ultimate title. The vehicle was praised for its efficiency, handling, technology and the luxurious driving experience it provides. Meanwhile, the Honda Civic Type R took the readers’ award ahead of the Jaguar I-Pace and Lexus LC 500. The safety award was won by the Toyota Prius and the technology category went to the Peugeot 3008. In the growing SUV sector, Seat Ateca took the Small SUV of the Year prize and the Skoda Kodiaq won Large SUV of the Year.